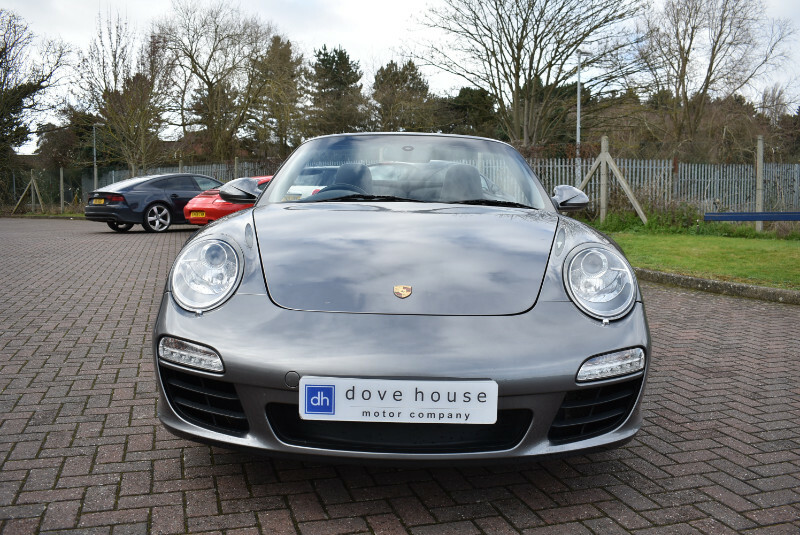 The Porsche 911 is one of the most iconic sports cars on the road, with its striking design combined with unrivalled build quality. 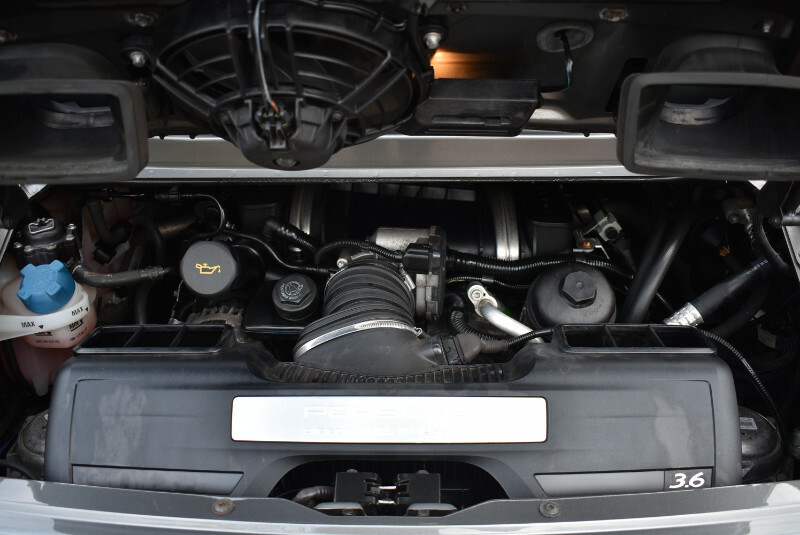 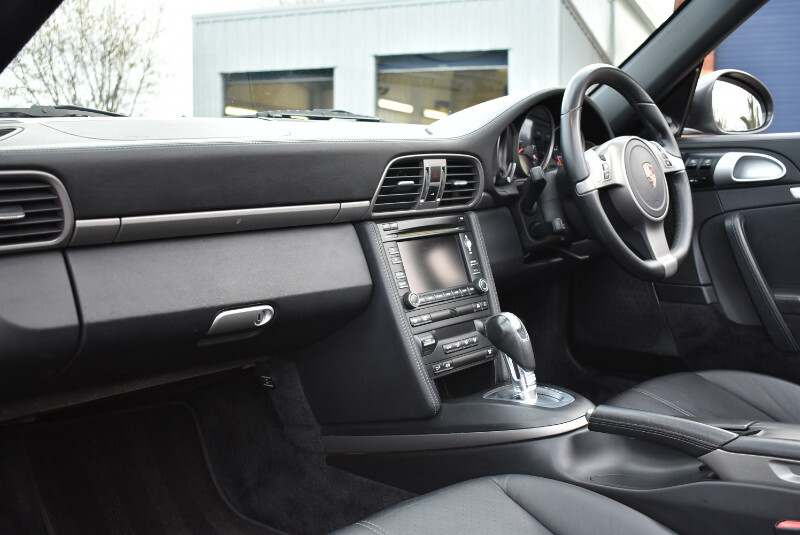 In 2004 the 997 variant of the 911 was released and in 2008 this was face-lifted (997 Gen 2) giving it more power and incorporating a DFI engine. 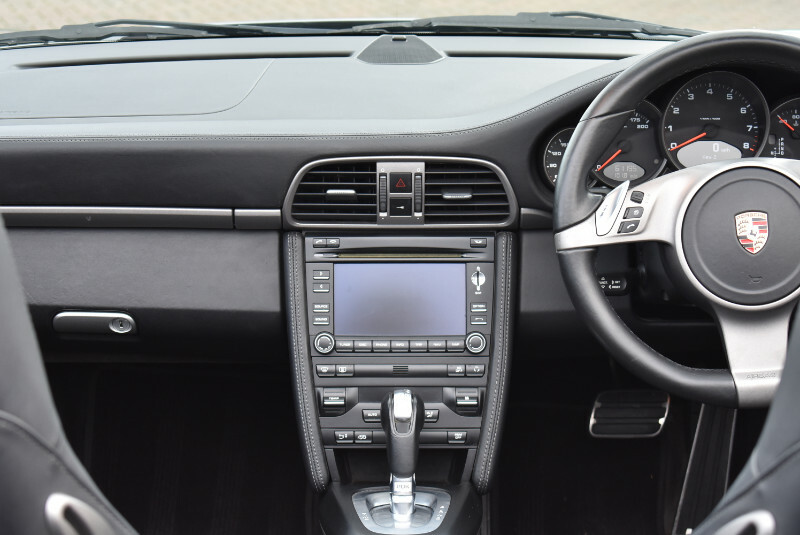 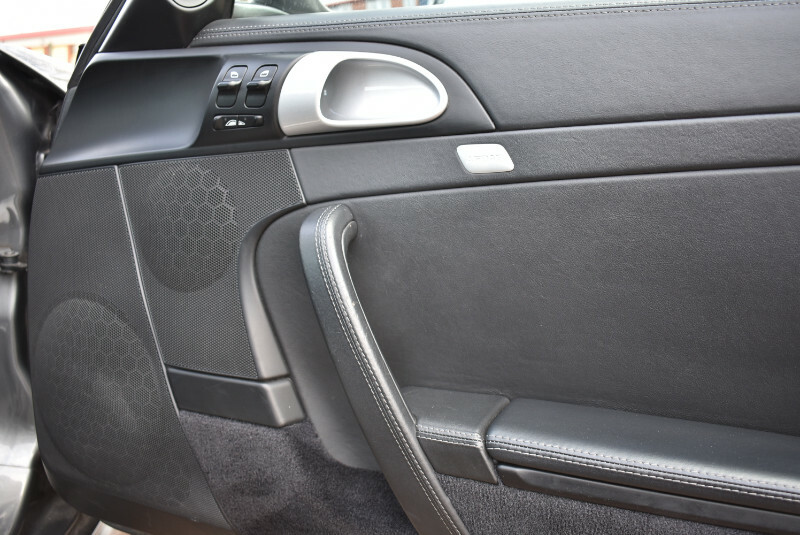 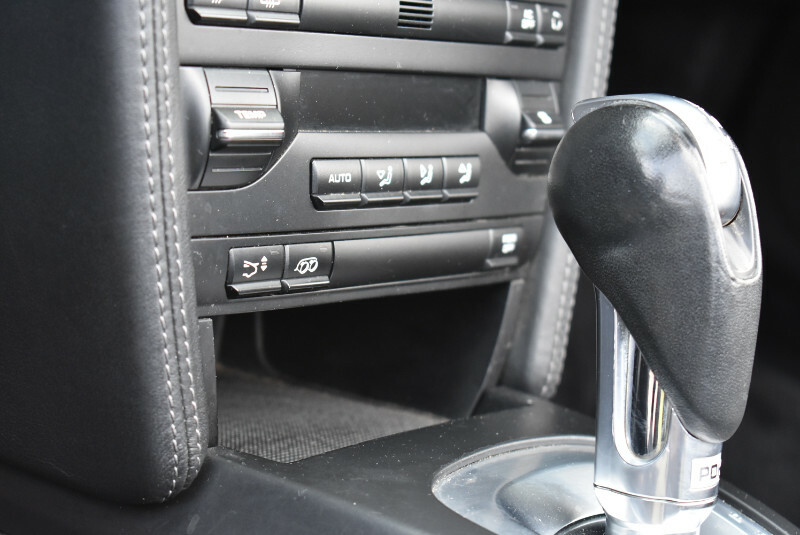 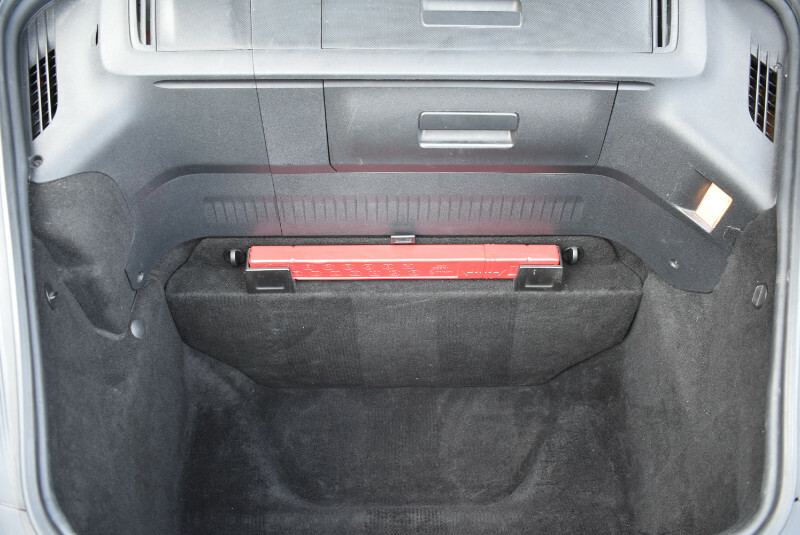 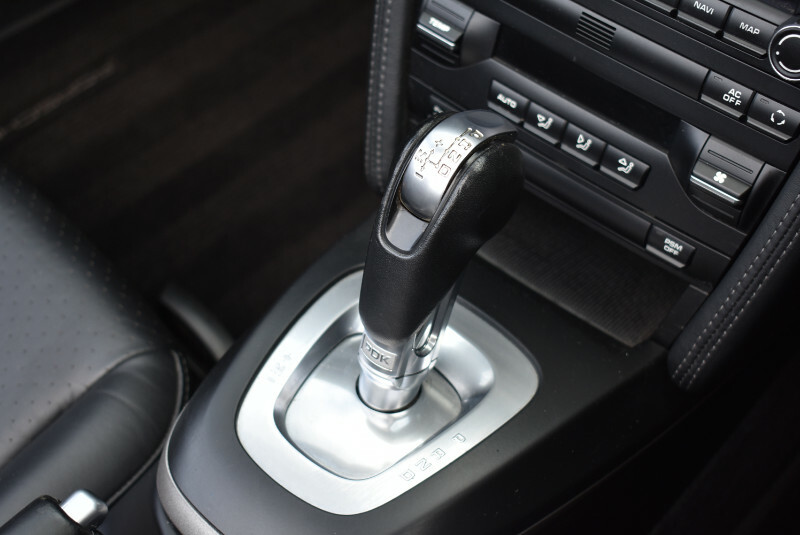 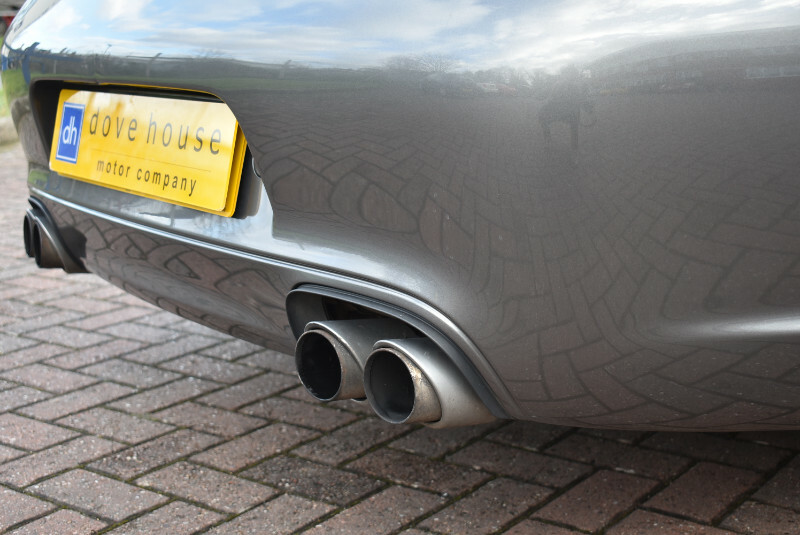 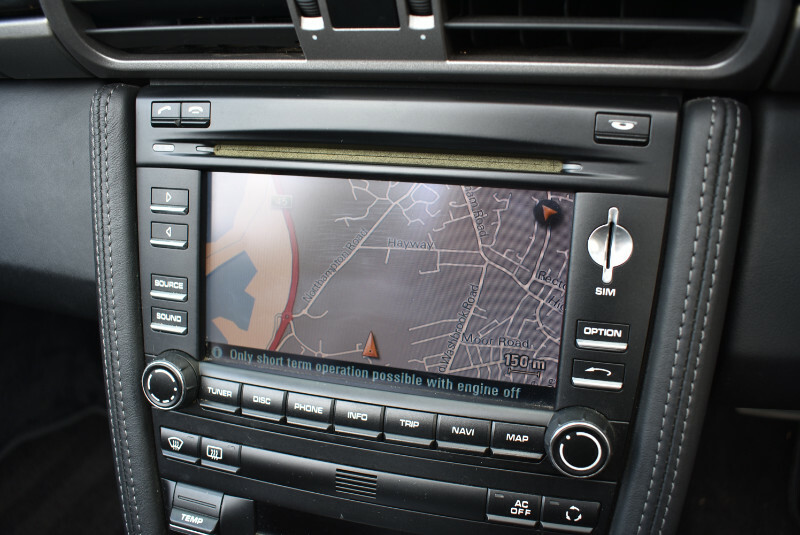 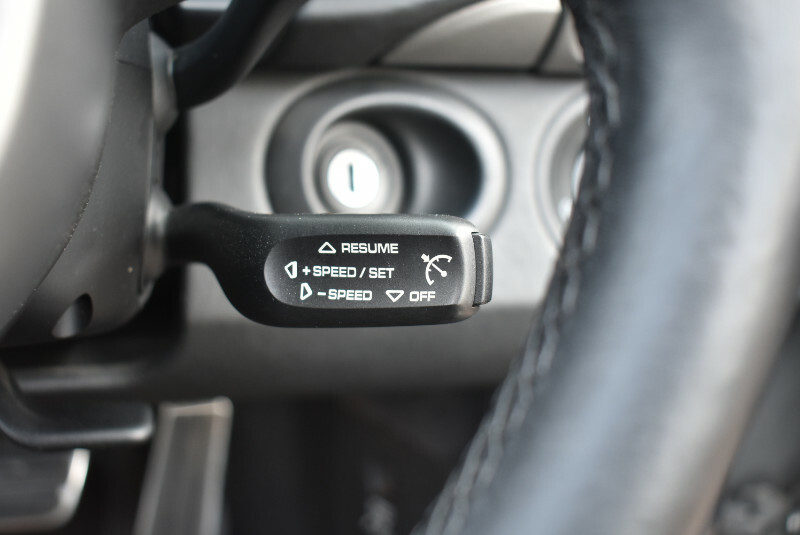 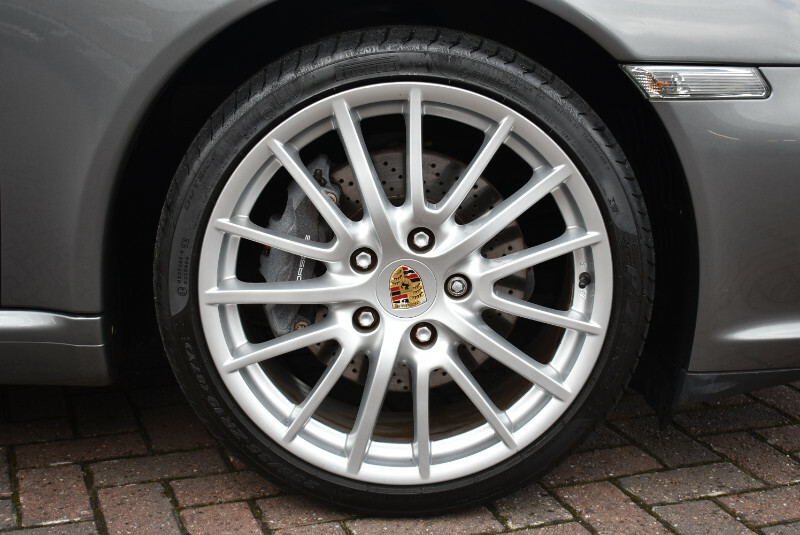 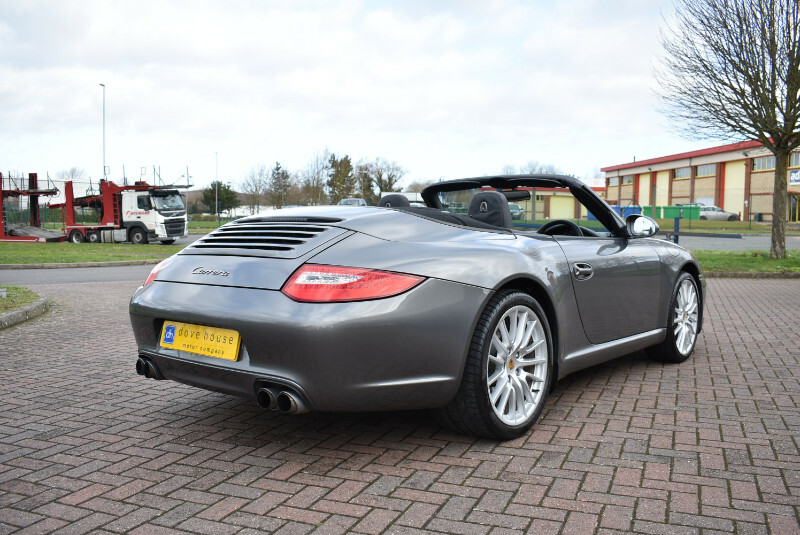 This particular car also benefits from a fantastic spec over and above the standard specification. 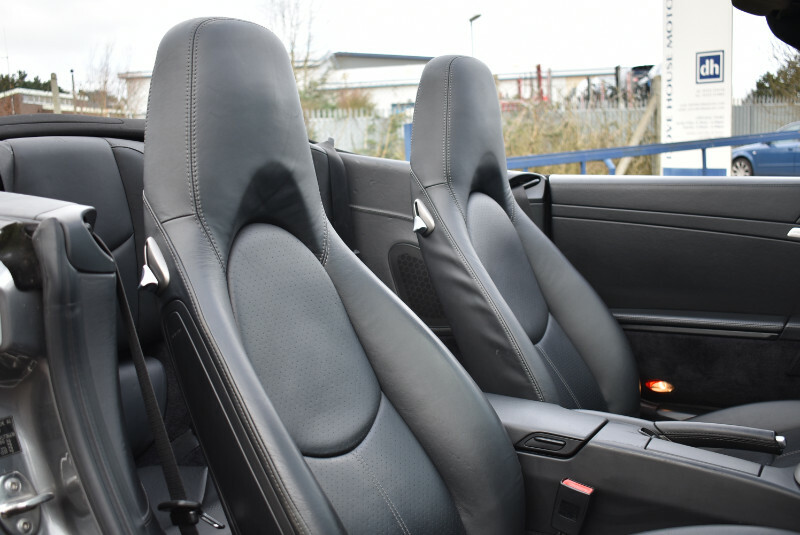 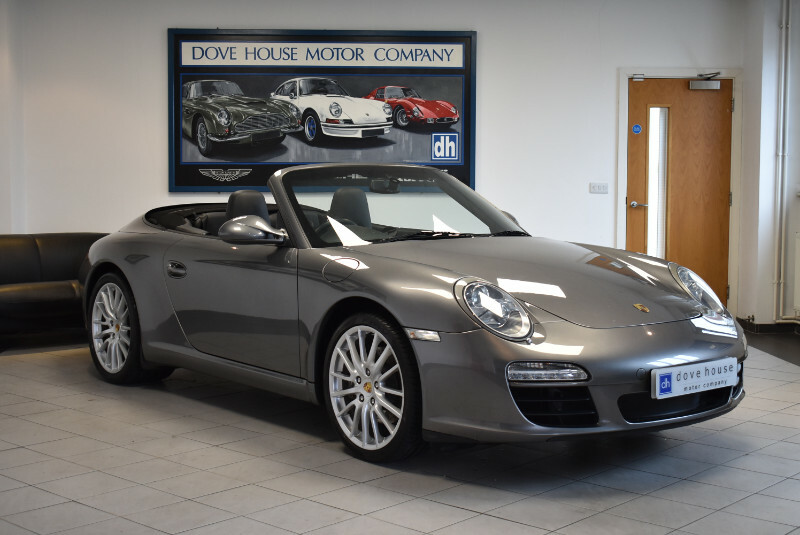 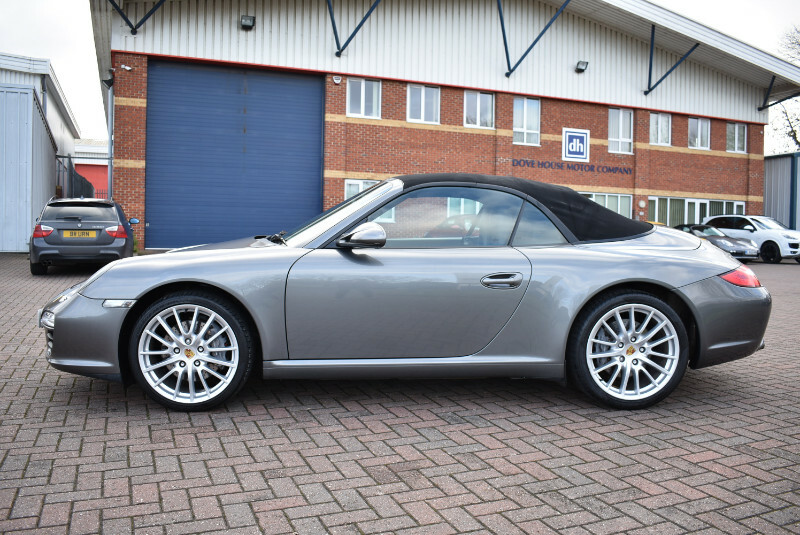 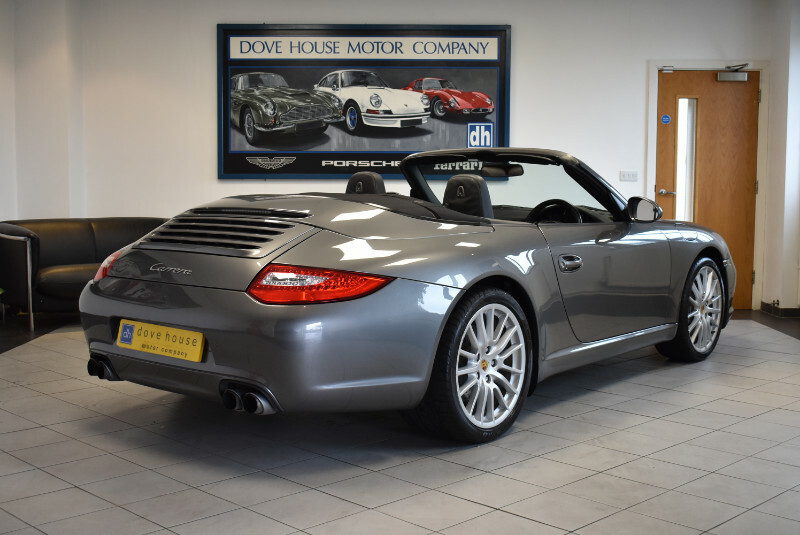 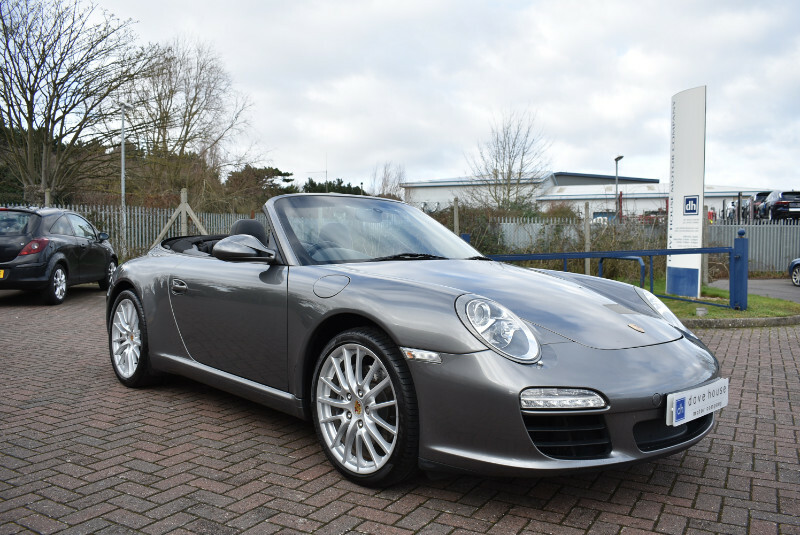 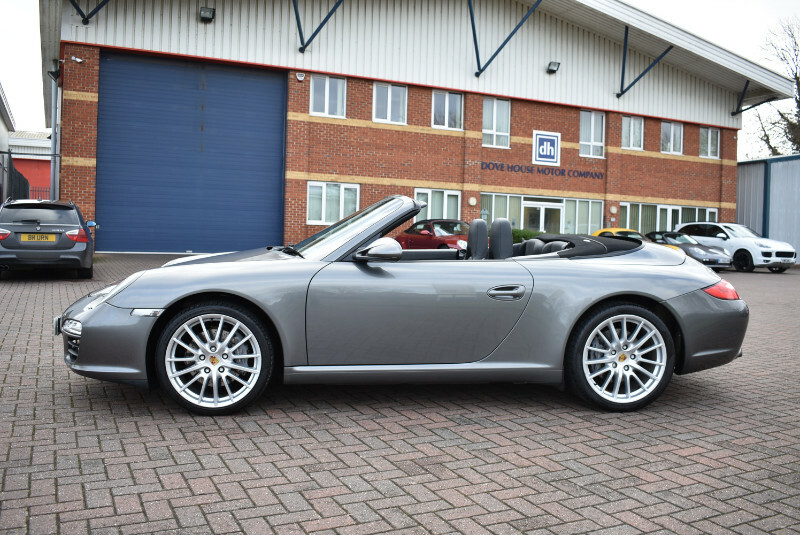 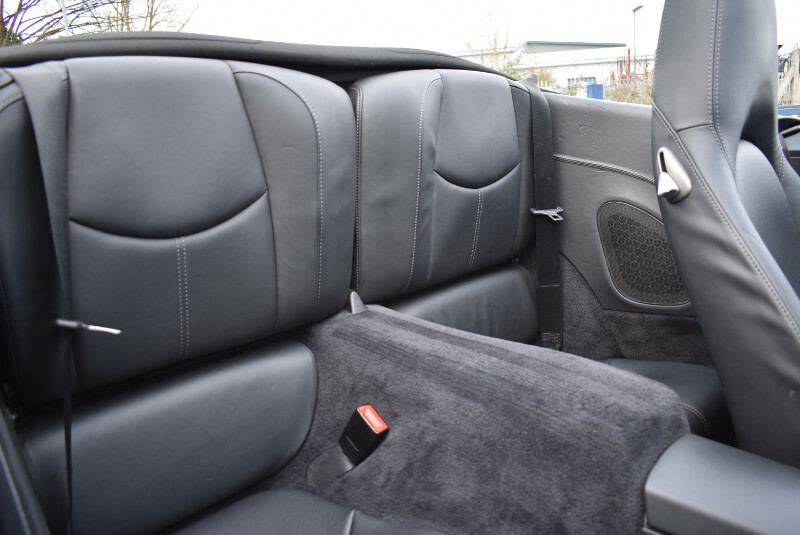 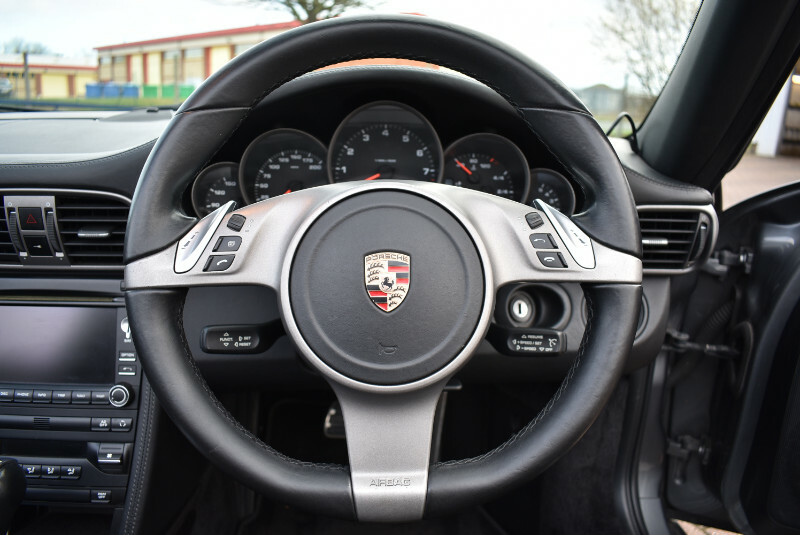 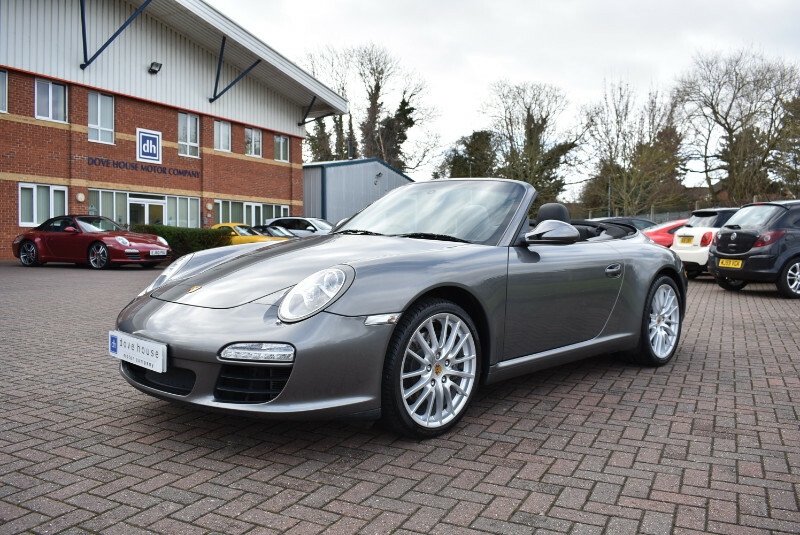 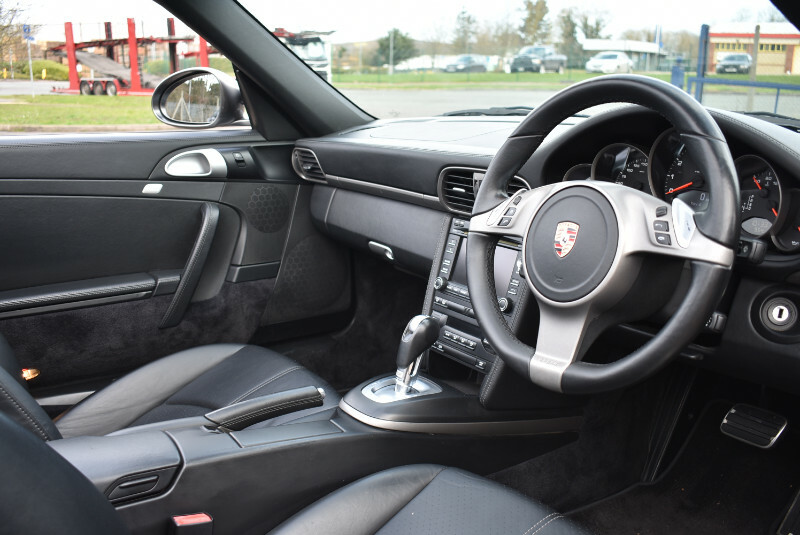 It has been fully prepared for sale by our award winning Porsche factory trained technicians to a very high level, so if you are in the market for a Generation 2 Carrera Convertible then this is the one to buy!